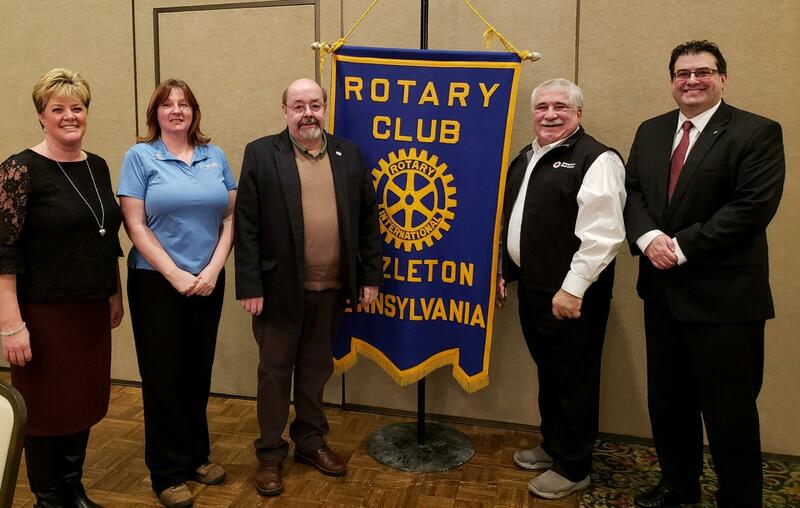 Hazleton Rotary Project Committee Chair, Kim McNulty, introduced the recipients of the Service Above Self grants at the past two Rotary meetings. 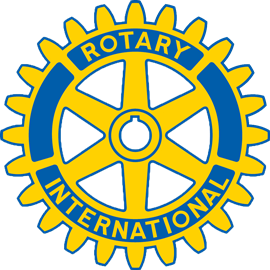 Scoutreach at Maple Manor (Minsi Trails/Boy Scouts), Soul Kitchen (Free Community Meals and Clothing), Road to Recovery Program (American Cancer Society), Annual Fund ( United Way), Home Fire Campaign (American Red Cross NEPA), MMI Interact Club. We are proud to be able to support the organizations in our community who are providing Service Above Self initiatives. 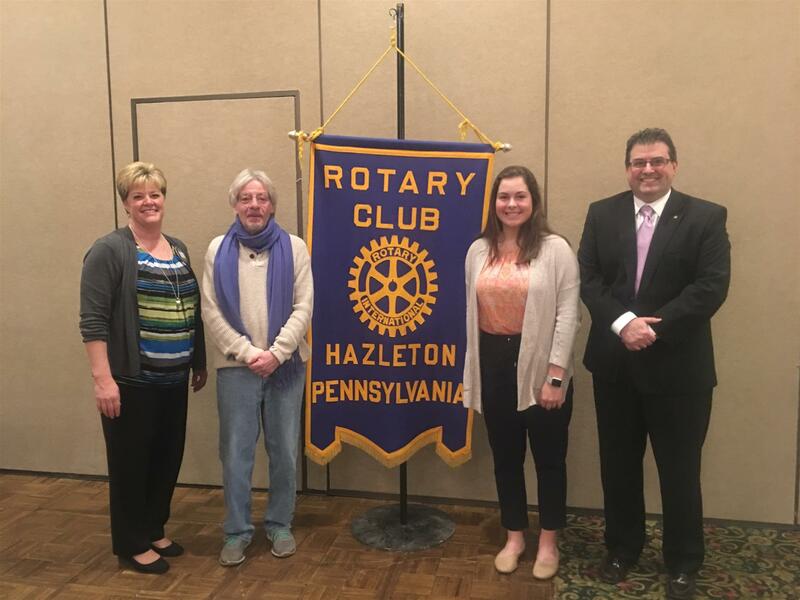 These grants are made possible by the efforts of the Hazleton Rotary members holding fundraising events throughout the year. Thank you to everyone who supports these events!